Widex launched their newest product, the Evoke. Available with direct connect to iPhone or not and coming this summer custom style hearing aids as well. For a more discreet fit the Evoke will also be available in a smaller RIC style called the Passion. The Evoke is Widex’s most advanced hearing aid yet with better hearing in noise. This hearing aid also features Sound Sense, a machine learning, which enables the user to choose and shape the sound to their own personal preference. 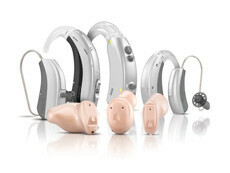 The hearing aid comes in several technology levels to fit most budgets. Please call our office at 973-542-4031 to schedule an appointment today to hear more about this incredible new hearing aid. Due to inclement weather conditions the office will be closed today Wednesday March 21, 2018. We apologize for any inconvenience this may cause. We are scheduled to re-open Thursday March 22 at 9:00 AM. Connectivity isn’t just for computers anymore. Connectivity is also found in today’s hearing aids. No matter what level of technology a person uses, the hearing aid wearer is now able to connect wirelessly to made for Apple products as well as Android cell phones. By pairing the hearing aids to one’s cell phone, laptop or TV the user can hear the conversation directly in their hearing aids. Download the app from the manufacturer and the hearing aid wearer can control the volume of their hearing aids, change programs, focus the direction of the microphones on their hearing aids and use their cell phone as a microphone. One app even allows the user to turn on and off the lights in their home! All these amazing features help people with hearing loss communicate more easily in their day to day living. And that’s the goal of what we as audiologists do…improving people’s lives. If you or someone you know would like to hear how connectivity works please call our office at 973-542-4031 to schedule an appointment. Due to the prediction for heavy snow tomorrow March 7, 2018, our office will be closed. We plan to re-open Thursday March 8, 2018 at 9:00 AM. Our phones will be forwarded if you need to reach us. Widex recently launched their new custom in the ear hearing aid – Unique IM/IP. These new custom hearing aids can now be made smaller for a more discreet fit. The Unique will feature a swing out battery door and a volume control and will now be able to fit a wider range of hearing loss. 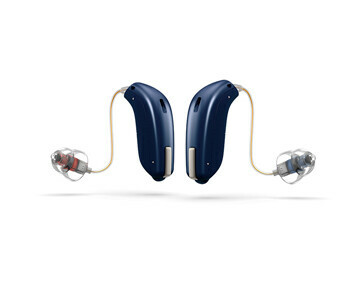 Available in 3 levels of technology this hearing aid will provide for superior noise reduction even in challenging environments. With the use of the Com-dex the user can connect wirelessly to any cell phone, laptop or desktop computer. 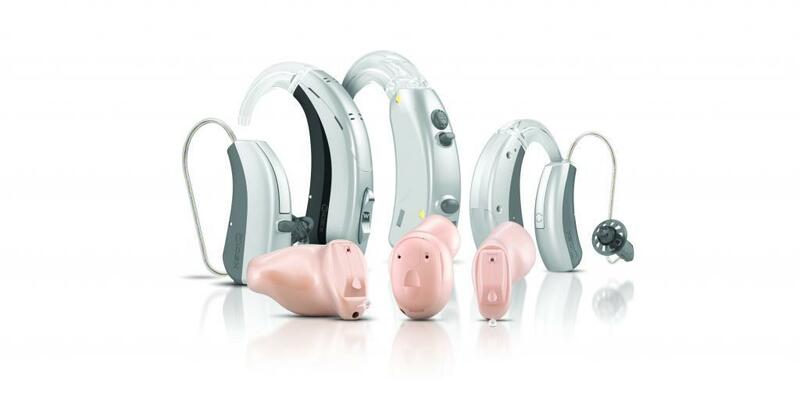 To find out more about these new hearing aids from Widex or to schedule a demonstration please call our office at 973-542-4031. Yesterday Oticon launched a new accessory for their Opn line of hearing aids – the ConnectClip. ConnectClip allows the wearer to make and receive cell phone calls hands free from any smart phone including Android phones. With the use of a dongle the wearer can chat online via Skype and Facetime on any computer. Stream music from any smart phone. The ConnectClip also doubles as a microphone and a remote control for your hearing aids. Call our office to find out more about Oticon’s newest accessory for Opn at 973- 542-5031.